Holidays to Tunisia up to -70% off To take advantage of these offers, join now for free! Enjoy luxury holidays to Tunisia with Voyage Privé and discover a world of stunning landscapes, beautiful beaches and delicious food. Book online today. From beautiful beaches filled with soft sand drenched in sunshine to amazing ancient ruins and the rolling dunes of the Sahara, Tunisia encapsulates all that’s enticing and exciting about North Africa. 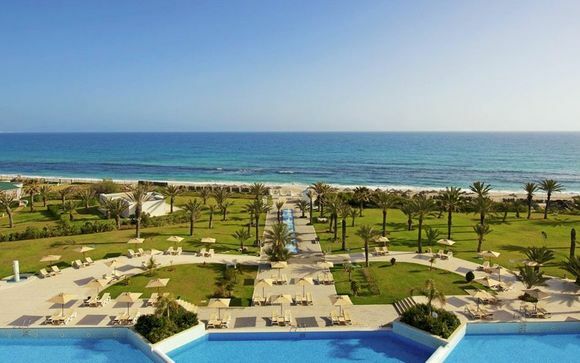 Located just a stone’s throw from Europe, Tunisia sits on the Mediterranean coast. One of the greatest attractions here is the Atlas Mountains, which are split into two ranges, the Tell Atlas and the Saharan Atlas. Between these mountains and the sea, you will find a wide range of landscapes, including lush valleys. A popular mountain for visitors to climb is the Chaambi Mountain, also the highest mountain in Tunisia. The mountain is perfect for both new and experienced hikers, as the summit can be reached simply by walking. Wandering around an Arab or souk market is a wonderful experience for anyone. Whether you're looking for souvenirs or just wanting to enjoy the atmosphere, the souks in Tunisia will not leave you disappointed. You can find whatever your heart desires from jewellery and perfume to wedding dresses, spices and carpets. Smell the vividly coloured spices and enjoy new tastes with the local makround, which is a local pastry. It's not often that you will have the opportunity to trek across the desert on a camel, but in Tunisia, this is more than possible. There are a variety of different trips available to suit your needs and tastes, from weekend voyages to an hour-long stroll. Djerba is best known for its stunning beaches, nightlife and sea-related activities, but it's also home to a unique attraction in a quiet town in the centre of the island called Djerbahood. This was the name given to a 2014 art project in which artists gathered from all over the world to the village of Erriadh to paint more than 200 works of art on the walls of this beautiful street. Due to this, the area is now considered an open air museum of street art and it's the perfect spot to take a walk and explore these beautiful pieces of vibrant, colourful art. 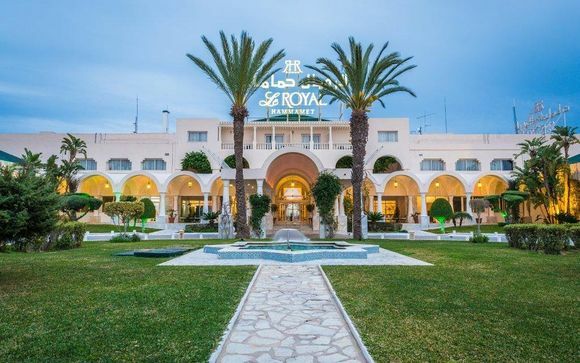 If you want to experience lush landscapes, beautiful beaches and stunning surroundings then we are the perfect place to begin creating your holidays to Tunisia. We select each and every one of our luxury holidays with you in mind to help create the perfect trip away for you. 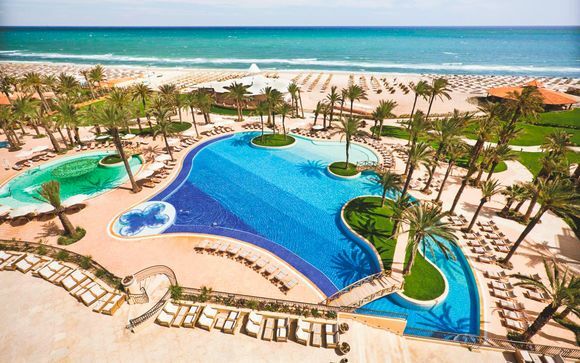 Sign up to our website now for exclusive discounts and prices for holidays to Tunisia.